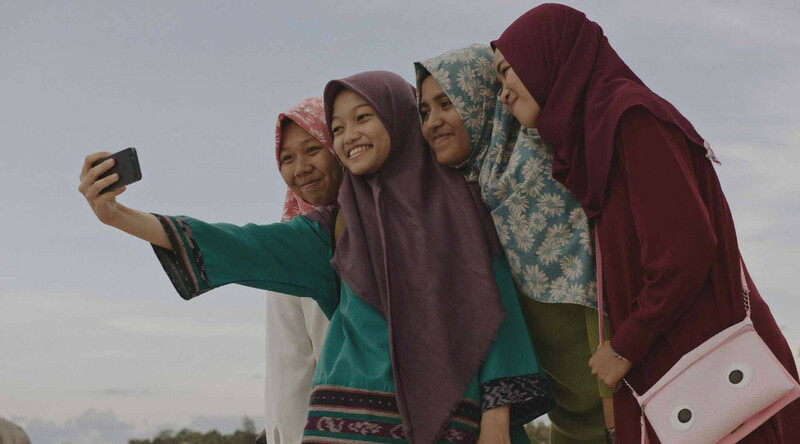 Inventing Tomorrow is an inspiring doco featuring some extraordinary teens fired by science and environmentalism. If these optimistic, exuberant, intelligent and responsibly ambitious young people are the future, we can look forward with hope. Birds of Passage is a visually ravishing epic drama charting the early drug trade of the 70s in Columbia, and the destruction it wreaks on two clans of indigenous peoples that become involved. 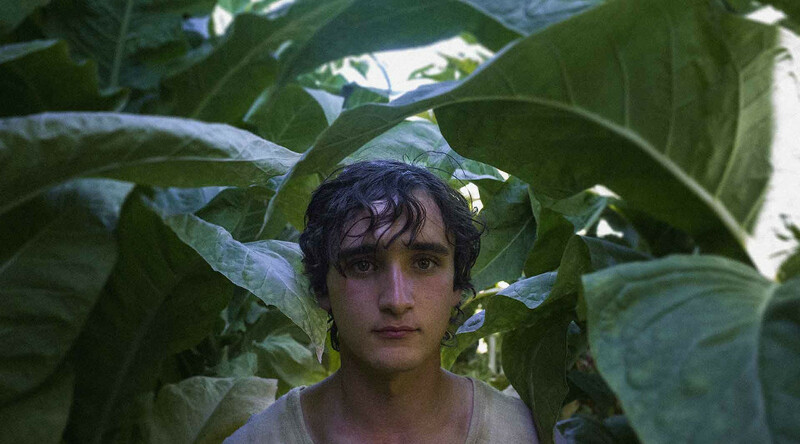 Happy as Lazzaro is a strange, shape shifting tale of an innocent in a fallen world. Baffling and thought-provoking, with moments of lyricism and wonder.